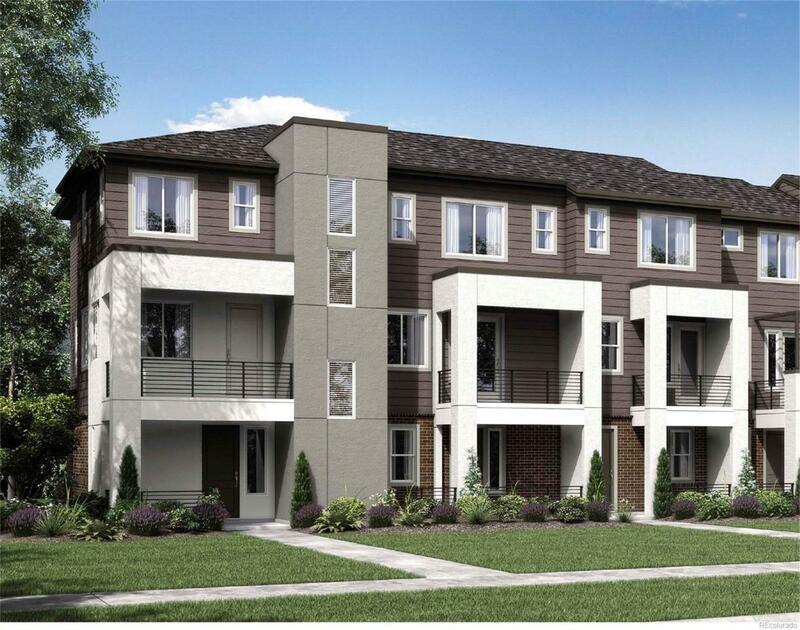 Brand new townhome ready this Fall. Open floor plan and beautiful kitchen with large island and a walk-in pantry. Home offers 2 bedrooms, 2 full bathrooms, powder bath, 9 foot ceilings and a 2 car garage. Great location just 2 blocks from the Light Rail station and near Observatory Park in Denver. Brand new community in Denver!